School has started but it’s still ridiculously hot, so here are some healthy (Okay, not totally healthy, but it’s Nutella and chocolate!) 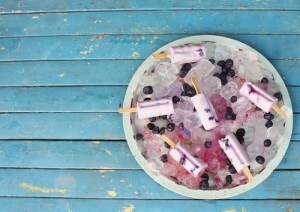 popsicle recipes you can make with the kids. You can use the 20% off discount code SCHOOL along with their FREE Back to School Recipes Download with purchase of an eMeals subscription. 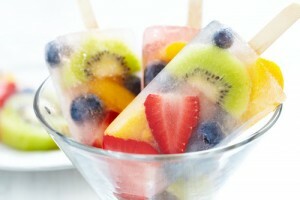 Combine all fruit in a mixing bowl and place in your favorite popsicle mold. Pour enough coconut water in each mold to just cover the fruit. Freeze overnight. Mix the chocolate milk and hazelnut spread together until well blended. 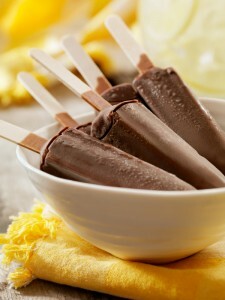 Choose your favorite popsicle mold and fill to the rim and freeze overnight. This entry was posted in Recipes by Amanda Beaty. Bookmark the permalink.